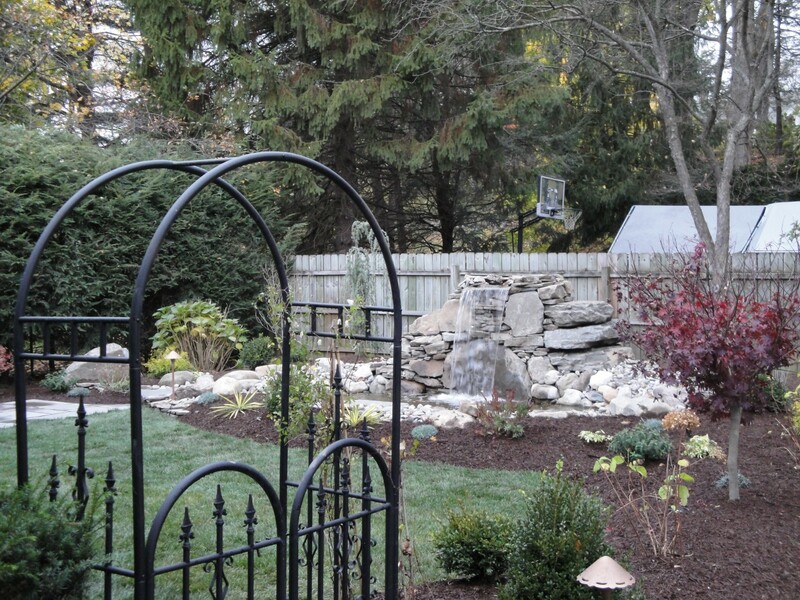 Have you ever dreamed of a tranquil, relaxing retreat in your own backyard? Maybe you’re looking to drown out road noise or annoying neighbors. 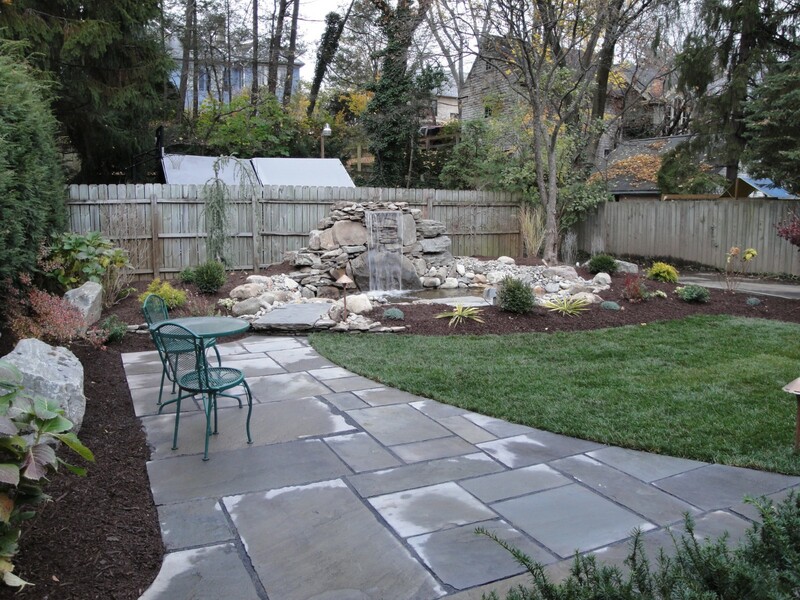 Would you like a serene setting to entertain family and friends? 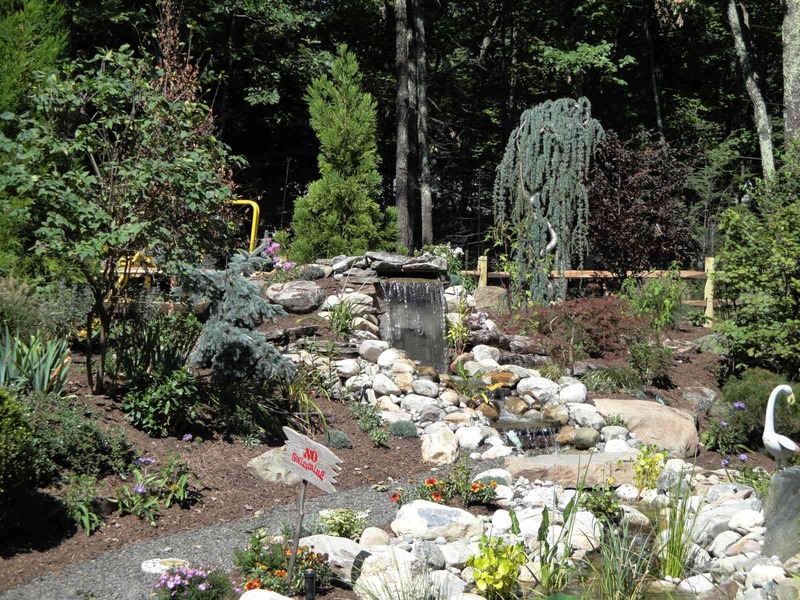 What about exposing your children to the wonders of nature? 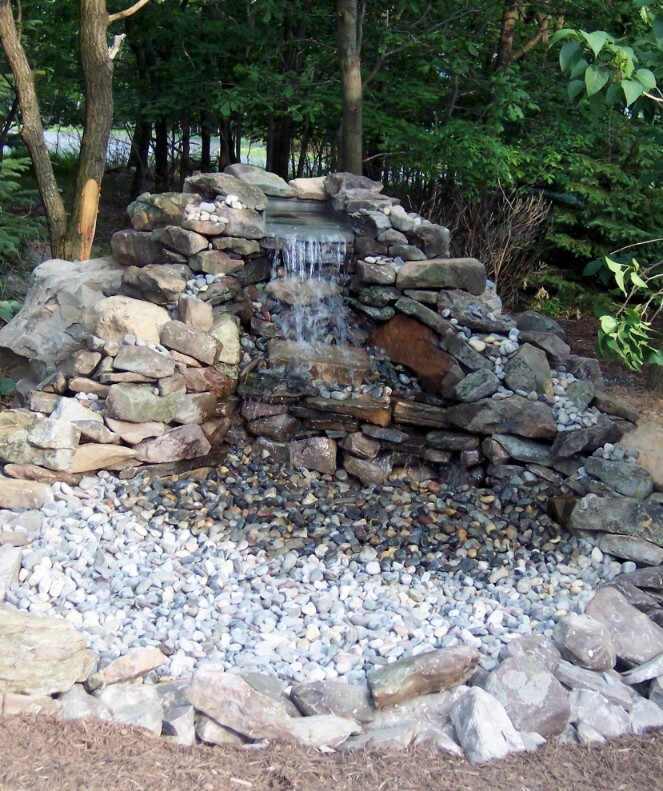 A water feature such as a pond, waterfall or pondless waterfall can provide a place to unwind, entertain and connect with nature. 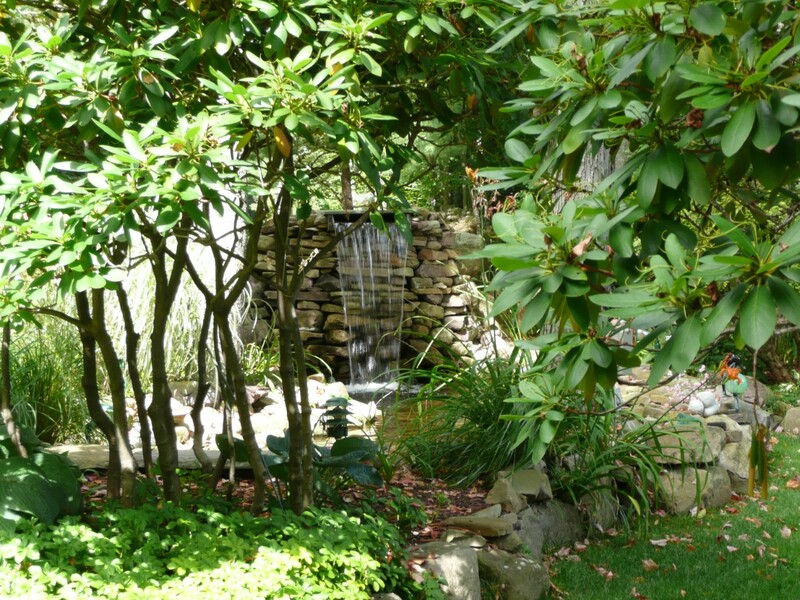 Adding a water feature will change your yard and your perspective. 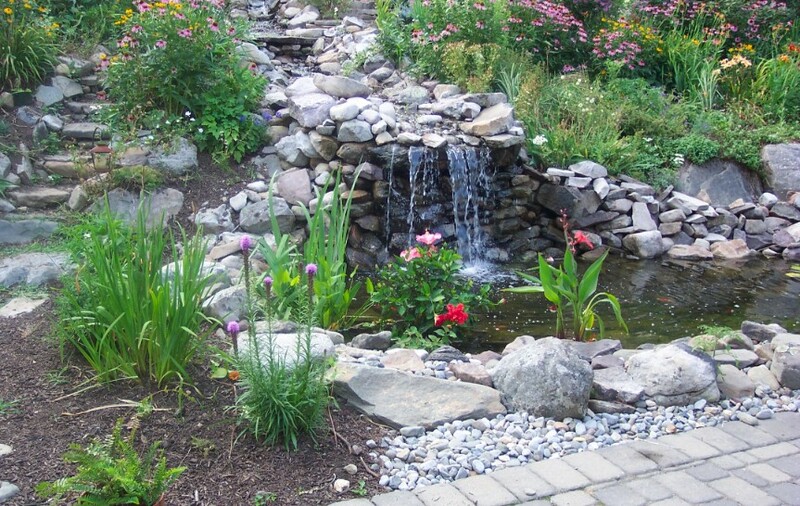 You will discover the many nature-related benefits of having a water feature – dragonflies and butterflies who come to visit your waterfall and pond, frogs and toads with eggs and tadpoles, birds who come for a drink or a bath and the occasional newt who takes up residence during its amphibious stage. 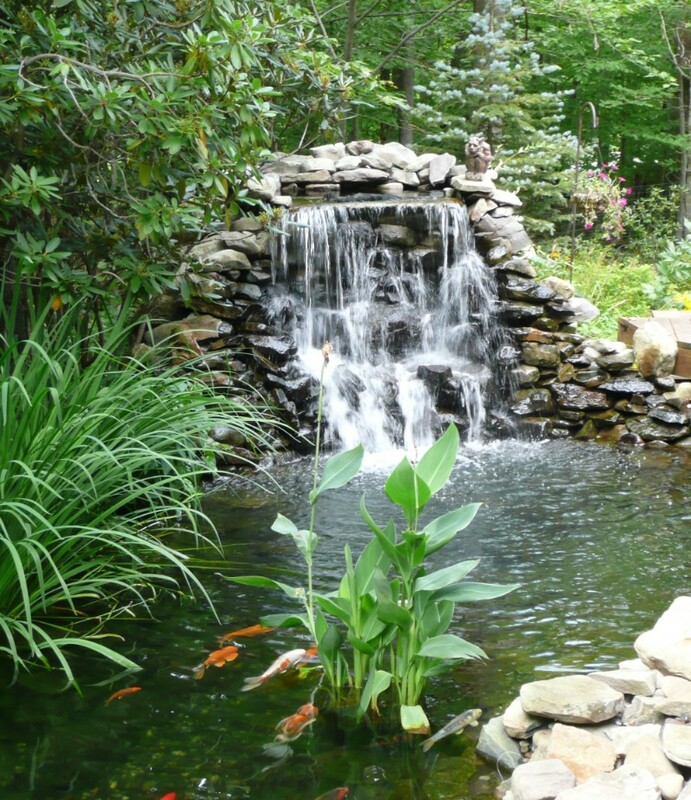 You will enjoy the sound of moving water, the beauty of colorful plants and the mesmerizing movement of fish, right in your own yard. 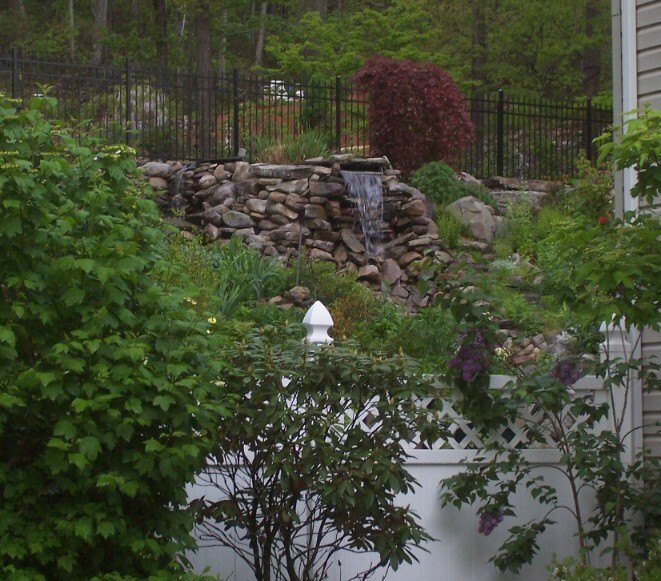 Imagine having dinner on your patio while listening to the splash of your waterfall or watching colorful fish swim in your pond in the summer sun. 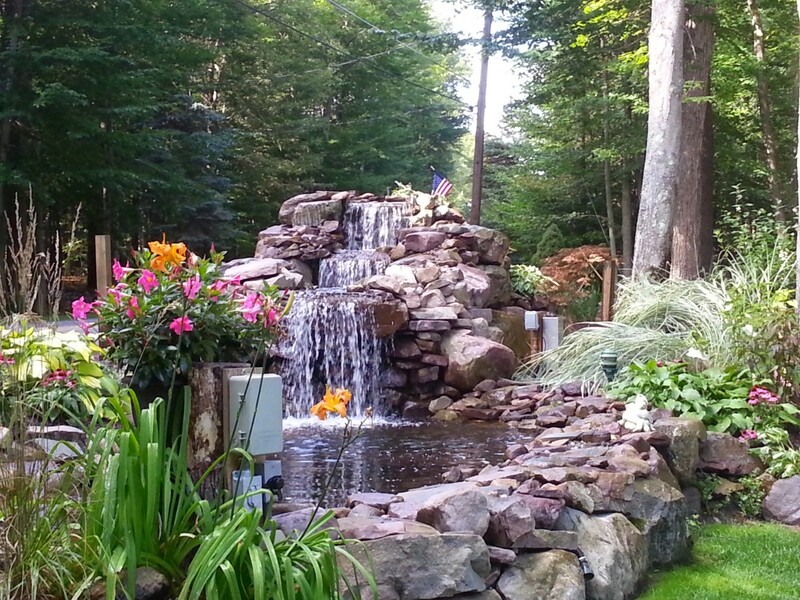 If a water feature is part of your “dream backyard”, you should be calling Pocono Lawn & Landscape. 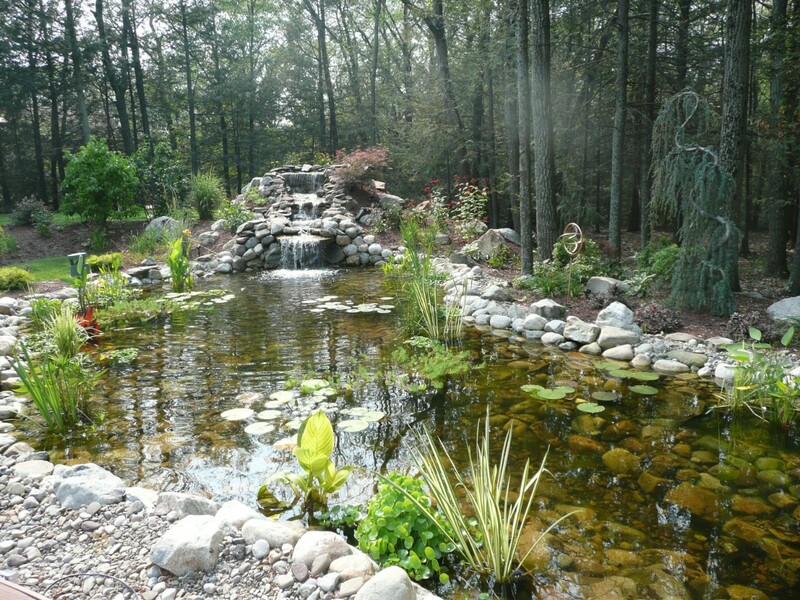 Water features are one of our favorite projects, mostly because of how happy our customers are after we build them. 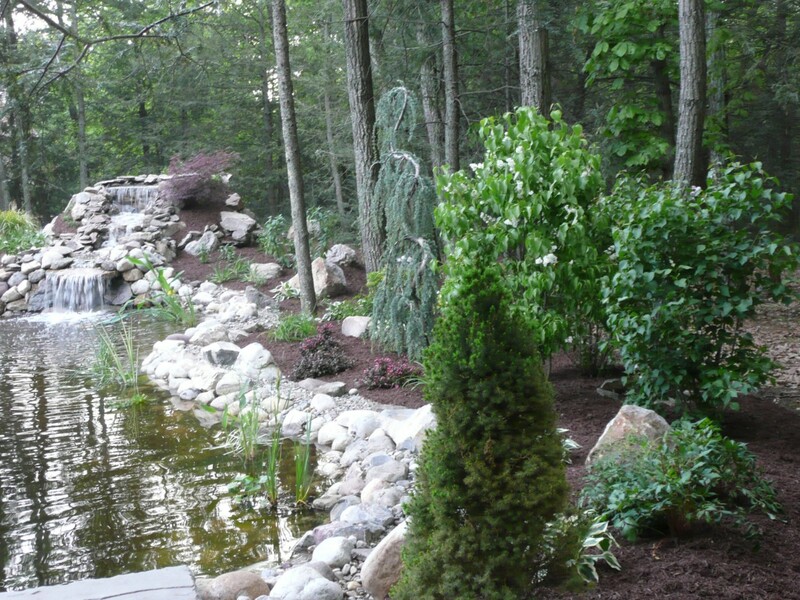 Give us a call at 570-839-1792 today to start planning the transformation a waterfall or pond can bring to your yard!